Facebook always concerns for its users privacy and security, for this Facebook have introduced new security features in past. So now once gain they have introduced a new features related with the users security and privacy. 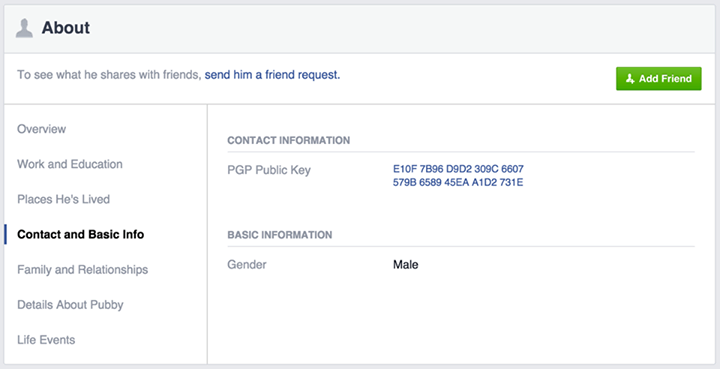 Today, Facebook have added a new encryption features to the users profiles for enhancing email security. As users always get the email notification from Facebook side and these emails also include content of message, so this should be secure and private. For this Facebook added an OpenPGP Encryption to the users profiles, which allows end-to-end encrypted notification emails from Facebook to your email accounts. You can list your OpenPGP key on your profile whether or not you choose to switch on the encrypted messages feature. What is PGP Key ? 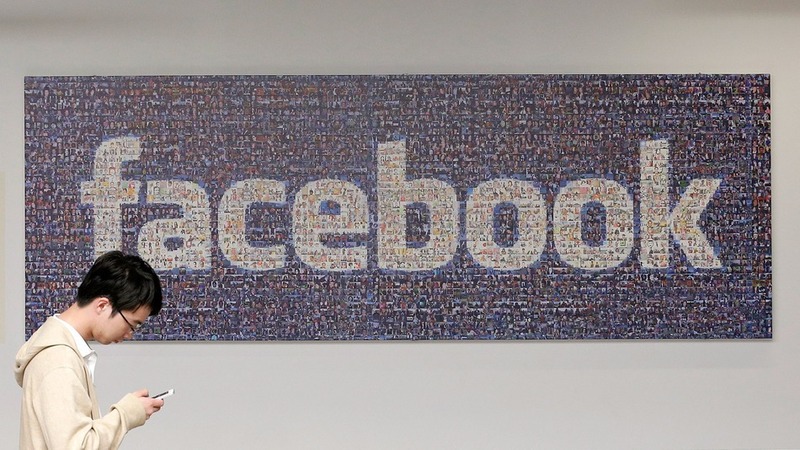 Facebook is using PGP (Pretty Good Privacy), an open standard widely used for email encryption. Each user has a public key and a private key; both are similar to what you might see generated from password platforms such as LastPass. Anyone with your public key can send you a message, and you use your private key to view it. This new tool allows users to encrypt their email notification with there own PGP keys. It is always recommend not to share your Private key as this is the most important point for the security. If you are looking to use the PGP key then you have to used desktop but soon Facebook will add the same features within mobile version also.